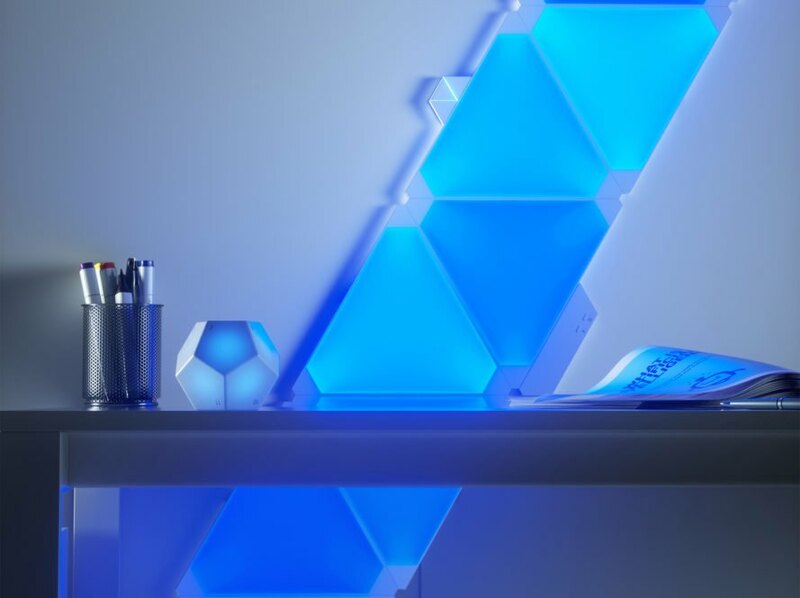 Nanoleaf‘s new Remote allows users to easily control the company’s Light Panels and other HomeKit products. The device aims to take the frustration out of controlling multiple smart home products with numerous apps by simplifying tasks into the single controller. Users can program each one of the device’s 12 sides with commands to accomplish tasks like turning off lights, raising window blinds or your home’s temperature, or activating different pre-set scenes for events like parties or quiet nights in. The controller is incredibly light, weighing 0.13 kilograms, or around 0.28 pounds. The Remote is slated for release in February. Nanoleaf is debuting their Nanoleaf Remote at the 2018 Consumer Electronics Show. 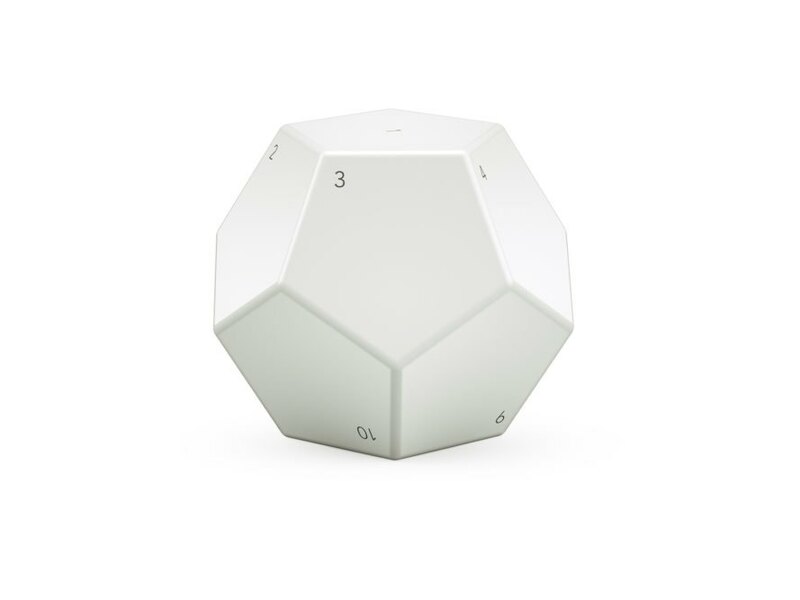 The Nanoleaf Remote is a dodecahedron-shaped, Bluetooth-enabled smart home controller. 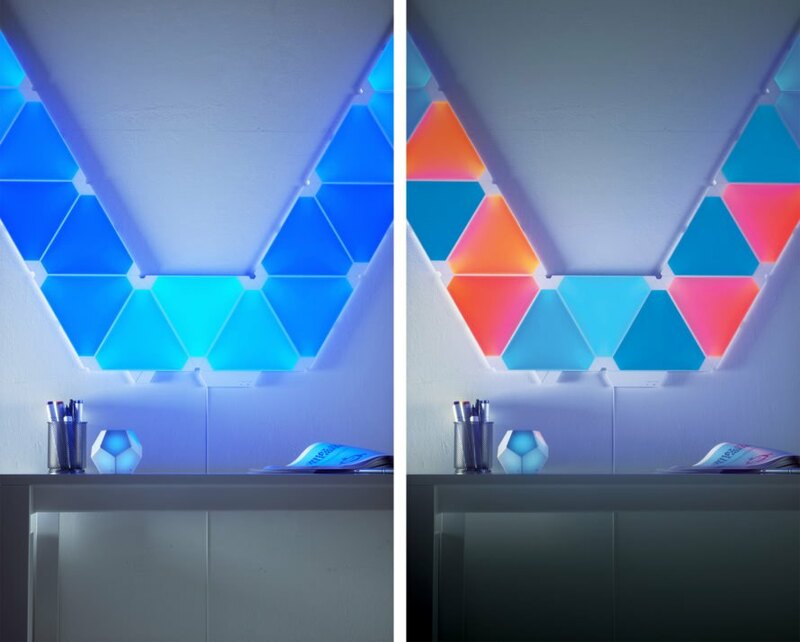 The Nanoleaf Remote can control the Nanoleaf Light Panels and other HomeKit products. Each one of the Remote's 12 sides can be programmed with a command. 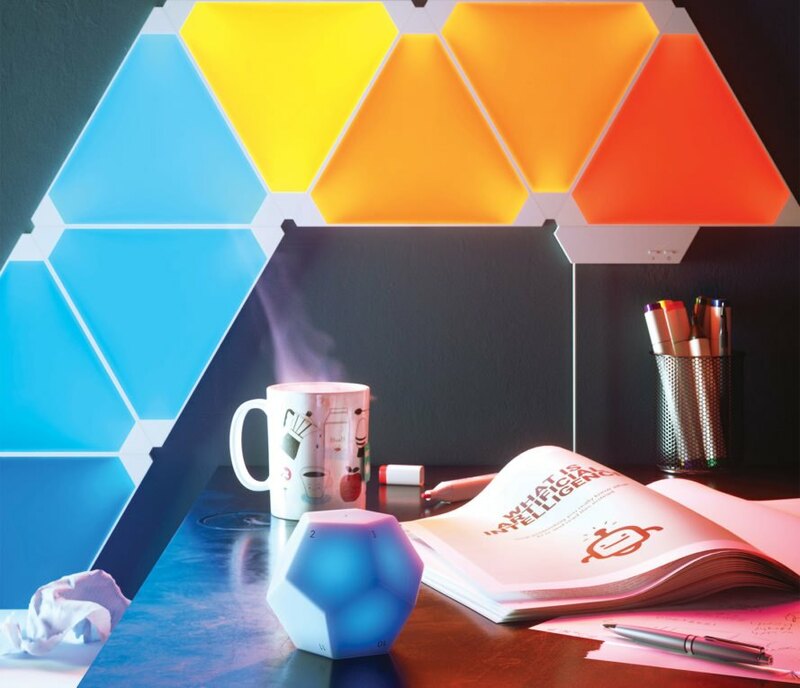 The Nanoleaf Remote is slated for release in February.